NOTE: Linky is UP! Please link up your creative kid ideas! Did you have a chance to check out the awesome ideas from last week? NO!? Well, after you link up this week, go look through the ideas from last week because there are some amazing ideas. It should come as no surprise that these Felt Faces from Play Create Explore is one of my faves! I LOOOOVE felt and Sweet P loves making faces so these are the perfect project for us to tackle! Hers turned out way cute and the different variations are so much fun. Last week our story time teacher read the book, Dog's Colorful Day so I was delighted to see this post about activities to go along with the book by Adventures in Reading with Kids! It's such a cute book and I can't wait to try these activities with Sweet P! 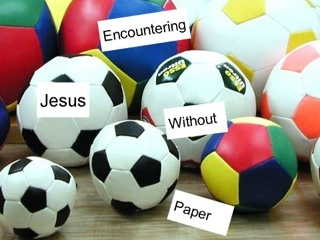 LLM Calling shared 10 fun ways to share Jesus with your child without using paper. I especially love the idea about throwing away your sins using a parachute. 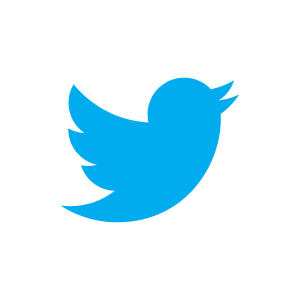 Were you featured this week? Don't forget to grab a button! Happy 3rd Birthday Sweet P!